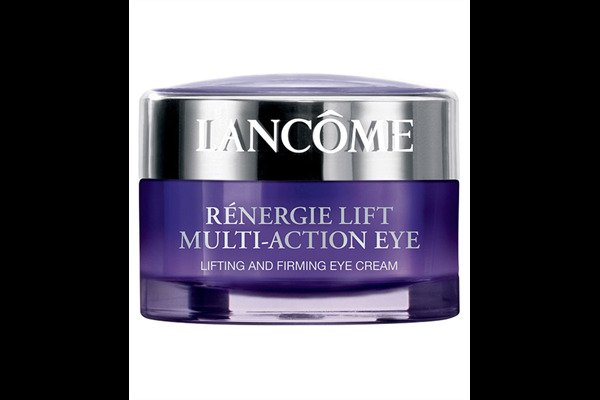 Restore a youthful-looking complexion whilst you sleep with Lancome's first eye lifting skincare cream, enriched with Multi-Tension technology. Experience a flawless eye area and super-lifted results. 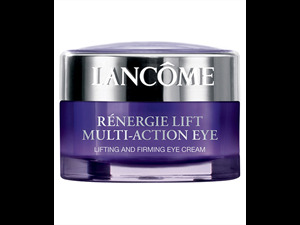 Lancome's 12 hour lifting effect technology is formualted to strengthen and firm sagging skin as it minimizes the appearance of fine lines and wrinkles. Helps to replenish the skin's surface as the anti-ageing moisturising eye cream works while you sleep, ensuring you to wake up to smoother, younger looking skin that's uplifted, brighter and more rested. 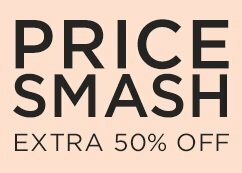 RRP FOR THE FULL SIZE 15ml IS £49.00!